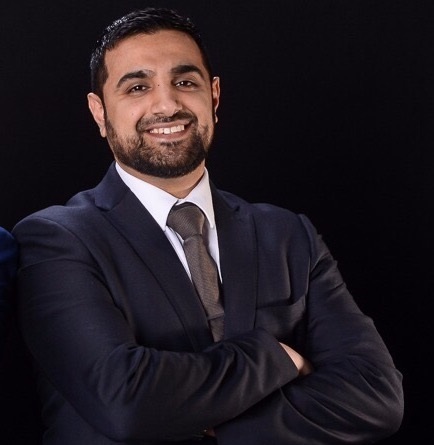 Mohammad Ahmed – Cloud Native & Integration Specialist – Oracle Cloud Native & Integration Solutions (Pre-Sales), Oracle corp.
Part of the Oracle Cloud (http://www.oracle.com/cloud), Oracle Cloud Platform is experiencing exponential growth and is already powering some of the world’s most recognizable organizations. More than 2,500 customers are using the Oracle Cloud Platform. The Oracle Cloud Platform includes services for Application Development, Business Analytics, Content and Collaboration, Data Management, Integration, and Mobile.